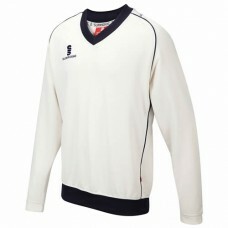 Prices below are based on a bulk order and include an embroidered club badge. A full product catalogue is available on request. 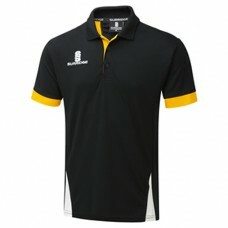 Surridge 3/4 Sleeve Premier Cricket Shirt with contrasting piping and sublimated or embroidered..
Surridge Blade Hoodie with embroidered club badge. 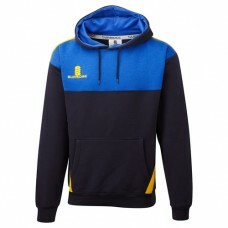 Available in 14 colourways (Navy/Royal/Amber..
Surridge Blade Performance Top with embroidered club badge. 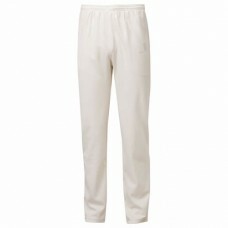 Available in 14 colourways. 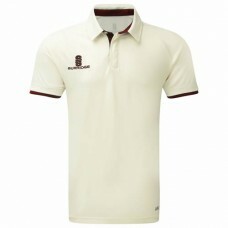 Base..
Surridge Blade (Black/Amber/White shown) Polo Shirt with embroidered club badge. 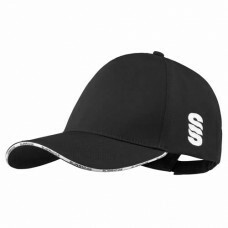 Available in 14 col..
Surridge Cricket Cap embroidered with a club badge. One size fits all. 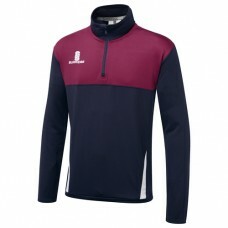 Avaialable in navy, black (sh..
Surridge Curve Long Sleeve sweater with sublimated or embroidered club badge. 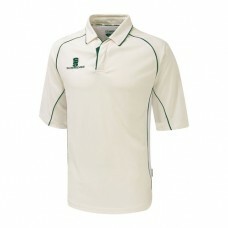 Made from 10..
Surridge short sleeve ERGO Cricket Shirt with sublimated or embroidered club badge. 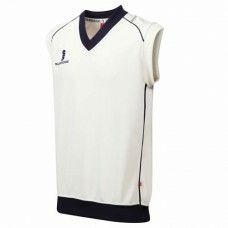 ..
Surridge Curve Sleeveless sweater with sublimated or embroidered club badge. Made from 100% polyeste..